Welcome to the third email in a series of five. 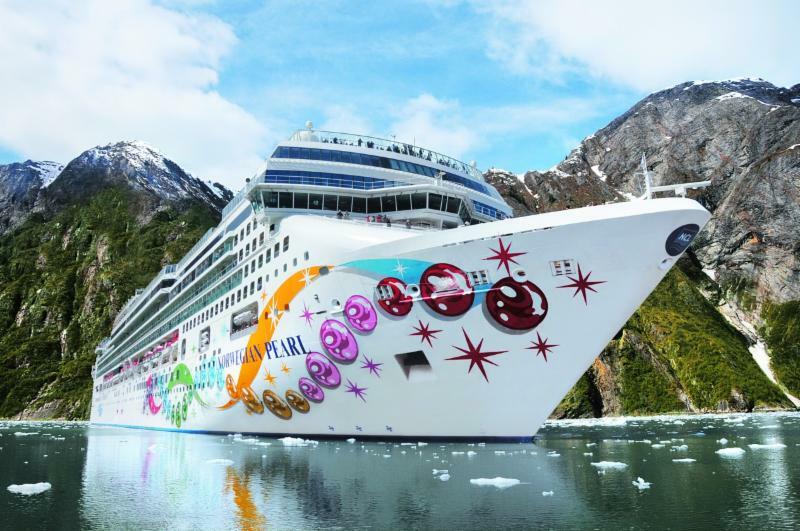 Today we'd like to focus on Norwegian Cruise Line, which has been going through a major overhaul of both their ships and amenities. By the end of 2017, ALL ships built prior to 2010 will have been refitted in a multi-million dollar enhancement to their fleet. It shows! Norwegian is in partnership with Regent and Oceania, and has followed their lead when it comes to menu offerings and restaurants. Choices such as lobster and prime rib that used to be available only in specialty dining are now available in the complimentary dining rooms. And the specialty restaurants--including La Cucina, Cagney's, and the Bistro--have switched to a la carte menus, which customers with smaller appetites have really appreciated. In other news, Norwegian will soon be debuting their second private island in the Caribbean! To the left is a photo of Great Stirrup Cay, currently under renovation to add large, posh villas. Their new island is Harvest Caye, Belize, debuting in November 2016. 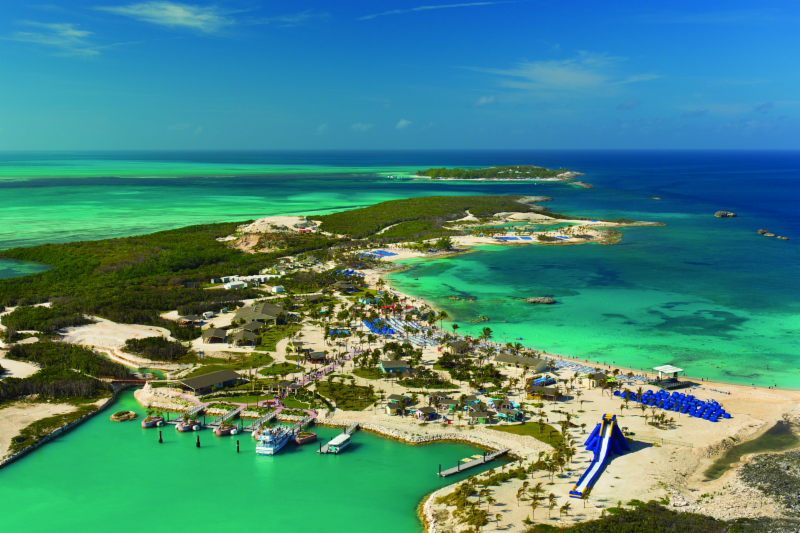 This amazing stop will be on Western Caribbean itineraries from Tampa, New Orleans, Miami. No tender is required it has a pier. There will be four restaurants on land, as well as a pool, a lazy river, and 7 miles of beach to explore. For the adventurous, there will be ziplining, jet skis, boats, and diving excursions. Beachfront villas you can rent for the day, with butler service and A/C. Look for a press release soon! As with our other featured partners, we are holding group space on several tempting itineraries. Securing group space a year or more in advance allows us to lock in lower pricing and additional amenities. 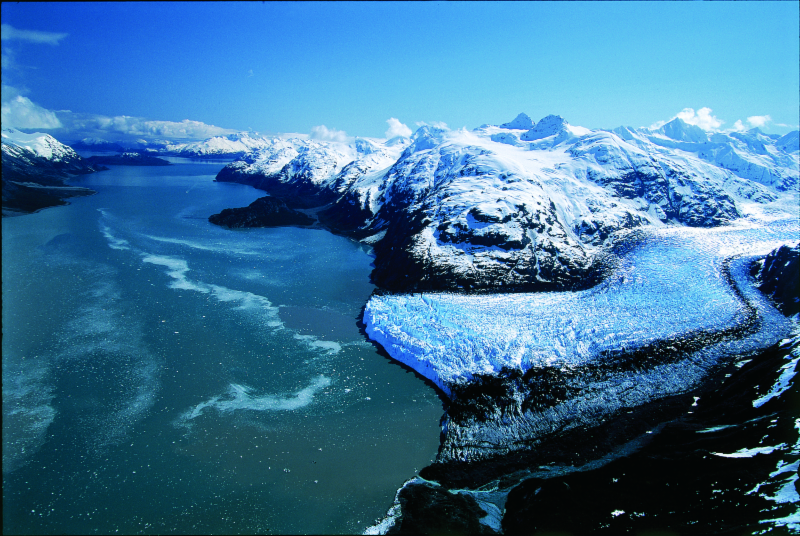 ​Alaska 2017 cruise season available to book! All summer long, Norwegian has been promoting their Free At Sea pricing. Now with five offers to choose from, this is the perfect time to book your next cruise vacation. FREE PREPAID SERVICE CHARGE: Choose this option and we'll cover the pre-paid stateroom service charges for the first two stateroom guests. EXTRA GUESTS SAIL FREE: Now your stateroom's 3rd and 4th guest sails for free on many select sailings. This offer is set to expire on August 31, so call us today to take advantage of it for your next Norwegian Cruise! Once again, thank you for trusting us with your travel arrangements; we work hard to get you the best experience possible. Please call us at 425-827-5656, or send email to info@ptserv.com, and let us help you plan your next Norwegian cruise!